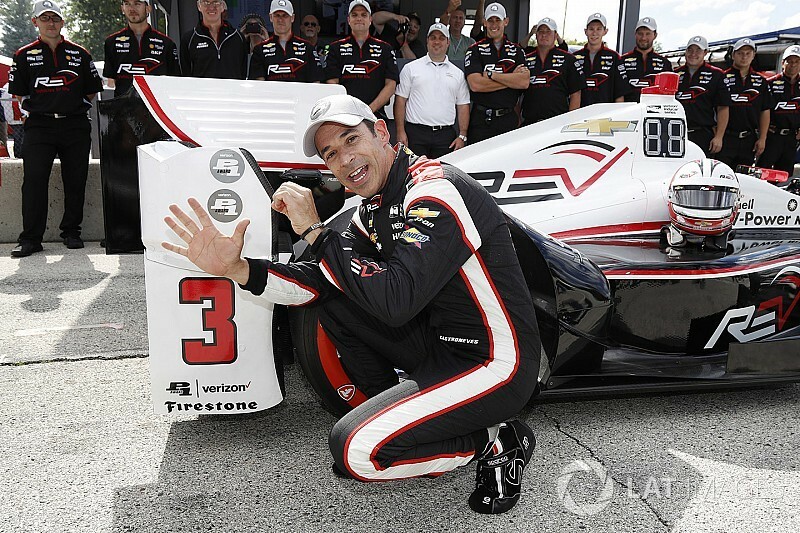 A superfast and brave lap earned Helio Castroneves the 50th pole position of his IndyCar career and third of the season to edge teammate Will Power by 0.0604sec in a Penske-dominated fight. Castroneves laid down a 1min41.3007sec lap to nip Power with his final lap, as their teammates Josef Newgarden and Simon Pagenaud locked out the second row, albeit 0.3 and 0.7sec adrift. 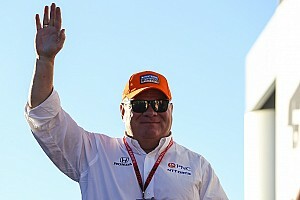 Scott Dixon rebounded from a dire Friday to put the Chip Ganassi Racing-Honda #9 into fifth, 1.6sec from Castroneves’ best, while sixth placed Graham Rahal elected to save his softer compound red tires and just do a final run on blacks. 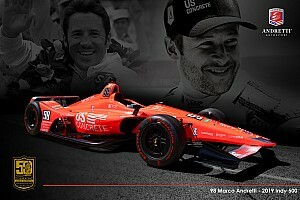 Ganassi’s Max Chilton replicated his qualifying performance from Road America last year, grabbing seventh fastest time, just 0.06sec away from the Firestone Fast Six and just ahead of the fastest Andretti Autosport-Honda, that of Marco Andretti. James Hinchcliffe was ninth for Schmidt Peterson Motorsports Honda, but was some half a second from making it into the Top Six, while Charlie Kimball was 10th to make it three Ganassi cars in the Top 10. He will line up ahead of Dale Coyne Racing-Honda’s Ed Jones and Andretti’s Ryan Hunter-Reay who was struggling with a major loss of front grip. Carlos Munoz did an excellent job to grab 13th for AJ Foyt Racing-Chevrolet, and he will line up ahead of both Ed Carpenter Racing-Chevrolets, Alexander Rossi of Andretti Autosport-Honda, and Tony Kanaan’s Chip Ganassi Racing-Honda. 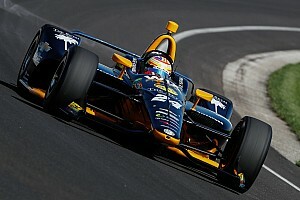 Esteban Gutierrez will roll off 17th in the second Coyne car, for only his third IndyCar start. Mikhail Aleshin was only 19th in the second Schmidt Peterson Motorsports-Honda, after just one practice session due to his only arriving at the track today after visa issues. Indy 500 winner Takuma Sato’s weekend of struggles with his Andretti car continued, and will roll off 20th, ahead of only the struggling Conor Daly.